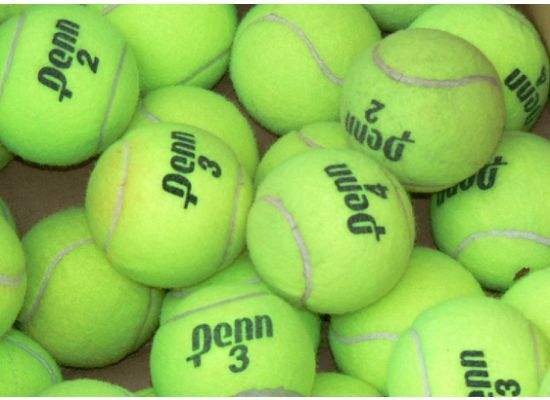 The FCTC is collecting clean, used tennis balls for recycling to senior centers, rehab centers, and local schools. Most are used for the bottom of chairs and tables, but many are used with the seniors for exercise and therapy. To donate, check with your USTA captain, who has a key to the Edgewater shed. We have a bin inside the shed for collection. Contact Dale Russell russell5237@sbcglobal.net if you have large quantities for donation. Thanks for giving old Penn's and Wilson's a second life!